The core of this art collection and the very gallery itself are the result of the dreams and vision of two people. 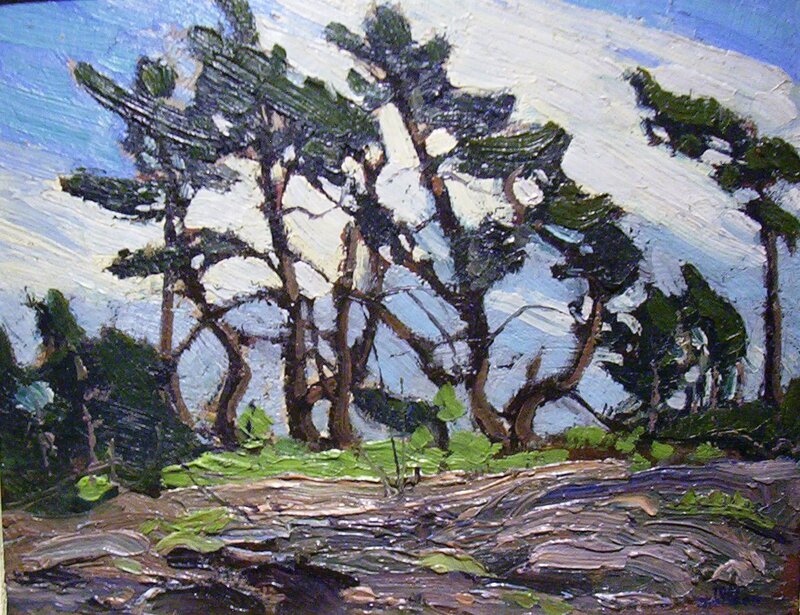 Signe and Robert McMichael were, on first sight, completely captivated by the paintings of the Group of Seven which seemed to embody the same love and respect they had for the Canadian landscape. Robert (1921–2003) and Signe (1921–2007) were married in 1949 and worked together at Robert McMichael Studios, their wedding photography business in Toronto. During the 1950s, Robert also established a successful New York-based company called Travel Pak Limited which he eventually sold so that he could devote his full attention to the gallery. In 1954, they built a four-room log house using salvaged pioneer hand-hewn logs and fieldstone on their ten acres of wooded land in Kleinburg. The following year, they purchased “Montreal River,” a small oil sketch by Lawren Harris and subsequently, Pine Island by Tom Thomson. Even though the young couple had to sacrifice and pay for these paintings in installments, in the words of Robert McMichael, “they were hooked”. Their dream of creating a permanent art centre which celebrated Canadian art took shape long before the formal establishment of a public gallery. Their vision included Tom Thomson, the Group of Seven and their contemporaries, and Aboriginal art. Their private collection grew through astute purchases, and also through donations from other private collectors and the artists themselves who believed in what the McMichaels were trying to achieve. By the early 1960s, the McMichaels’ personal collection had grown to the point where thousands of people a year, including local school groups, were asking to see the art collection in their home. In 1964, Robert and Signe McMichael wrote to the Honourable John Robarts, Premier of Ontario, to express their desire to donate their art collection and property to the Province of Ontario, for the benefit of all Canadians. On November 18, 1965, the formal agreement was signed which gifted 194 works of art, the buildings and land to the Province. 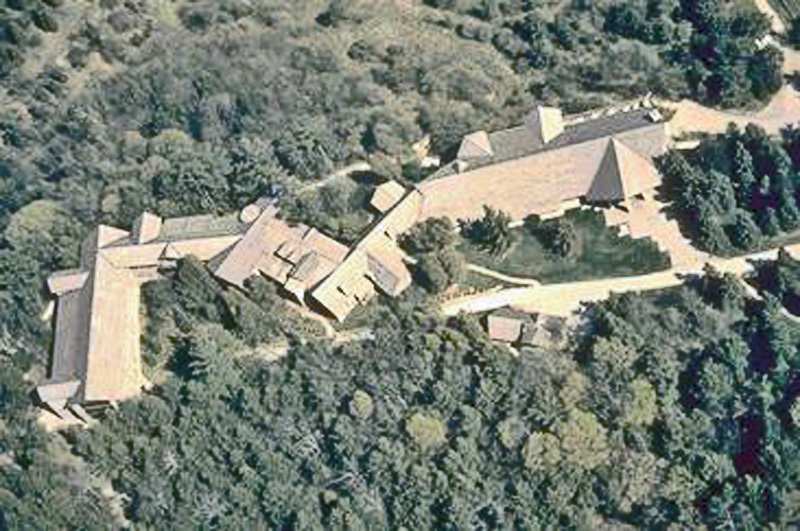 On July 8, 1966, the McMichael Conservation Collection of Art was officially opened. McMichael Art Collection interior gallery. The couple also eventually acquired the Toronto shack that Thomson had lived in, moved it to their land and set about restoring the small wooden structure. The gallery was also at the centre of some controversy in the early 1990s when the Ontario government passed an act expanding the McMichael’s mandate to contemporary art and reducing the couple’s influence on the collection. The couple objected to the change from their original mandate — as well as some of the new, modern pieces added to the collection — and sued the province in 1995. After several bouts of legal tussling, the government passed legislation to restore the couple’s original vision in 2000. Since it opened more than 40 years ago, the gallery’s collection has grown from the couple’s original gift of 194 works to more than 5,000. The initial log cabin has been expanded into a vast facility on a large swath of about 40hectares of conservation land that receives more than 100,000 visitors a year.